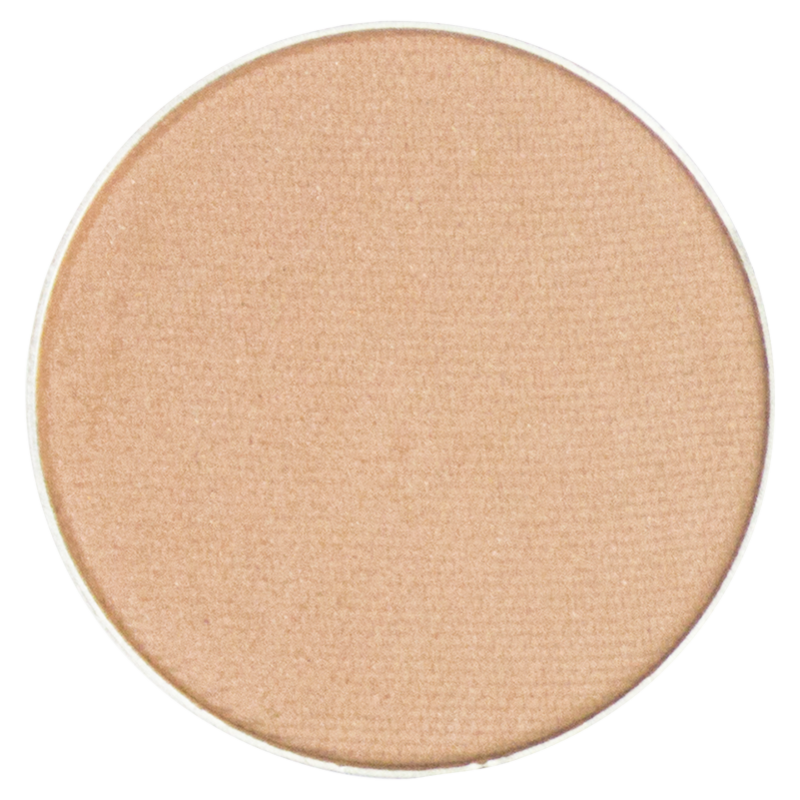 Featured most recently in the July Ipsy Glambag, Changing to Flats is a rich and earthy matte tone that pleases everyone’s palate. 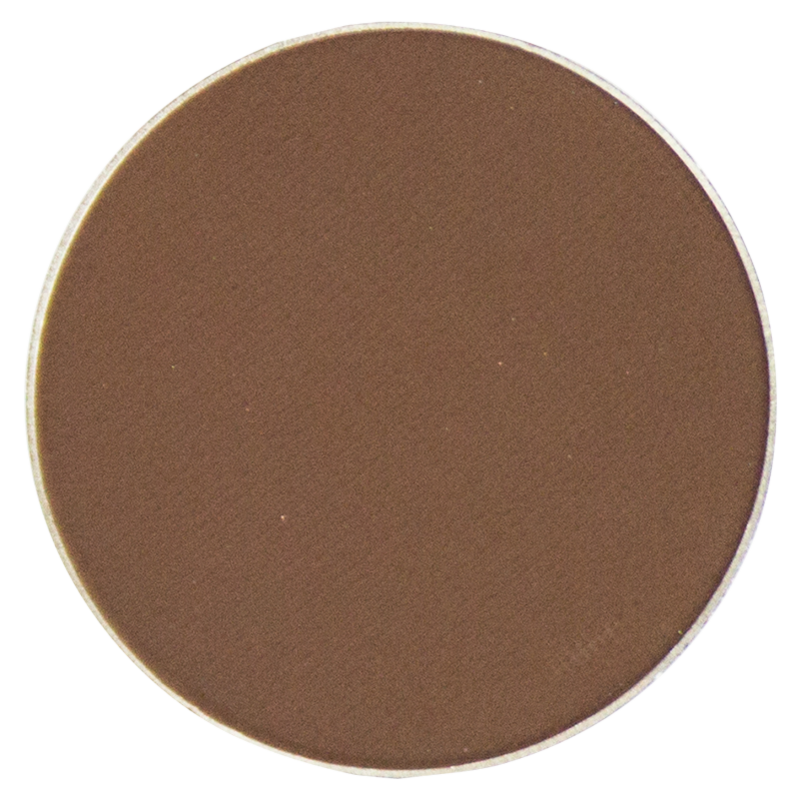 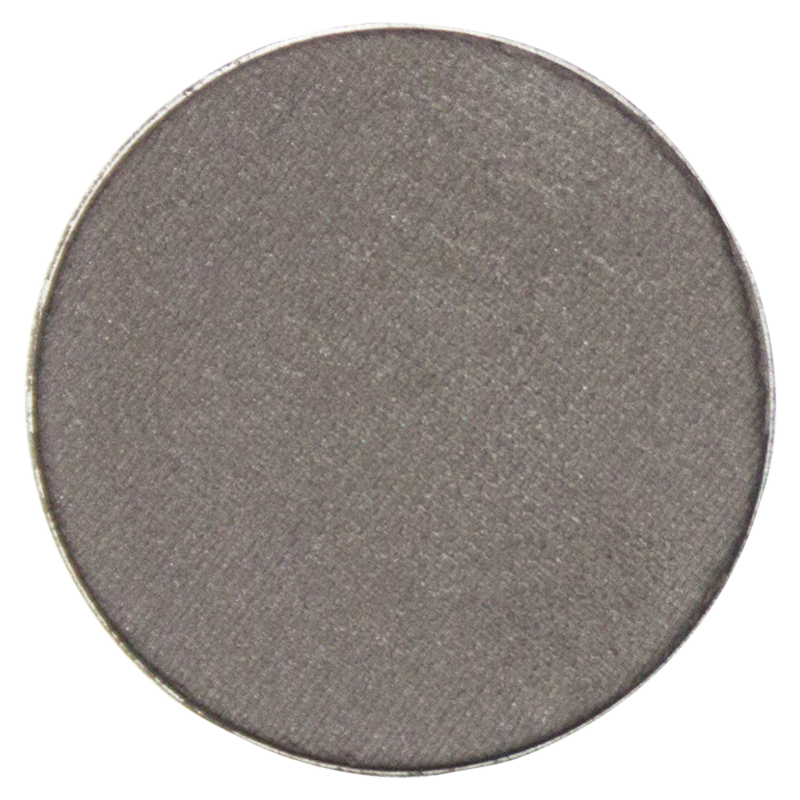 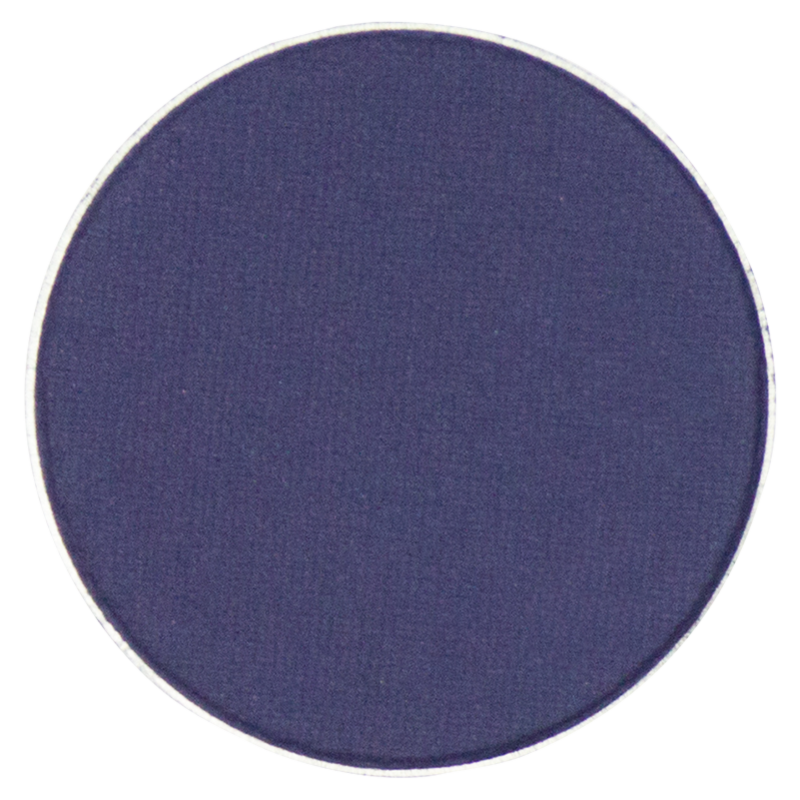 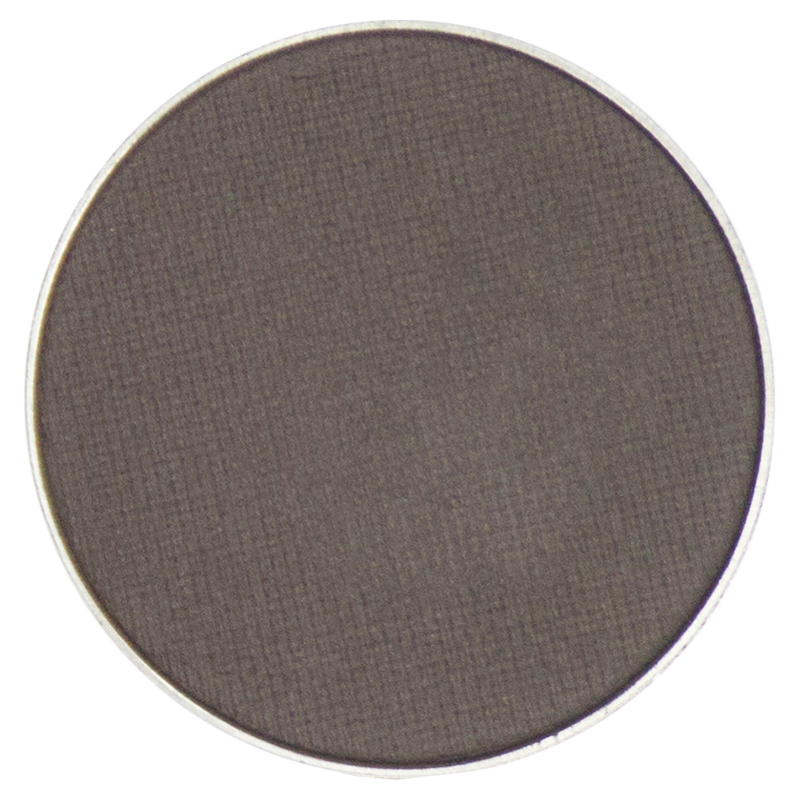 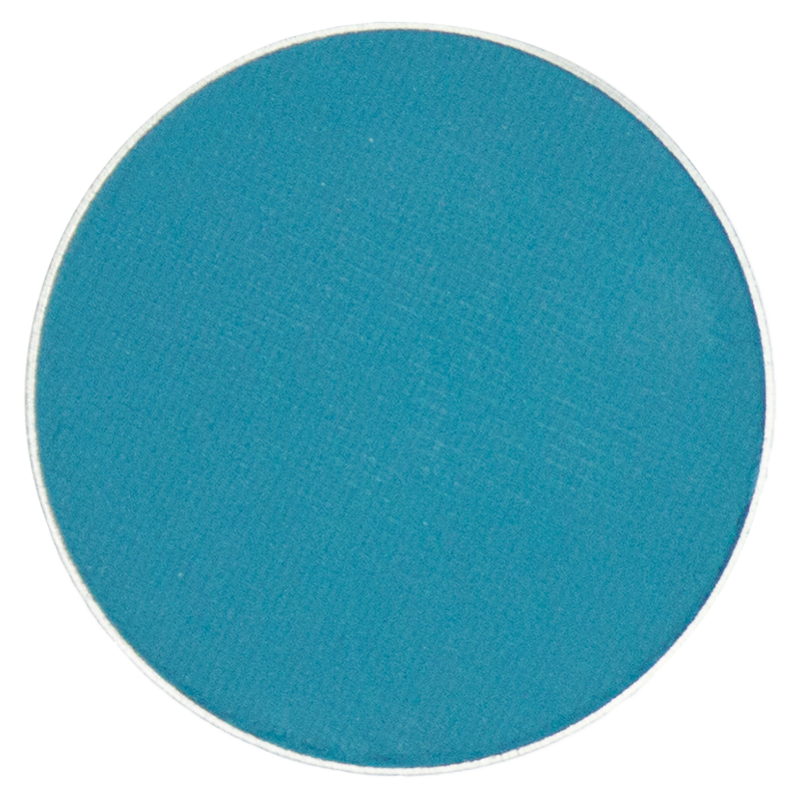 Add a daring twist to your basic smokey-eye as a crease color, or lavish your lids with this deep malbec shade to create a new classic. 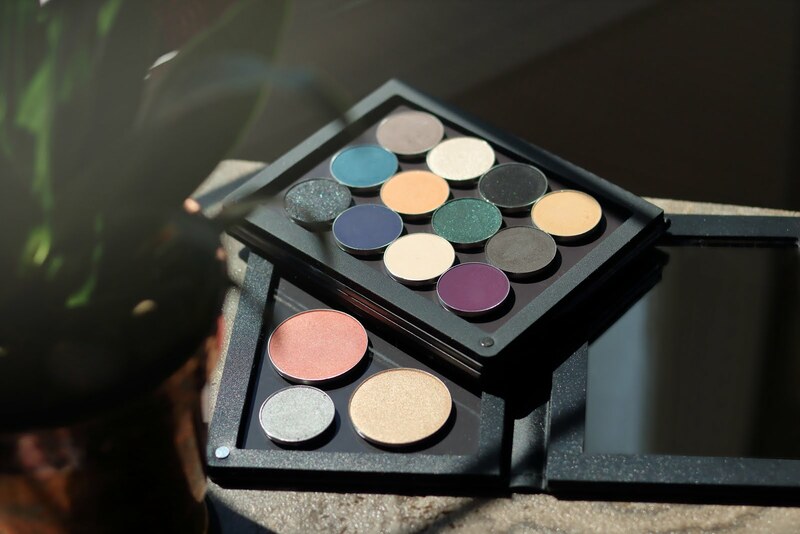 Don’t be afraid to overindulge ladies, because Changing to Flats has never looked this good! Bordeaux is the new black!